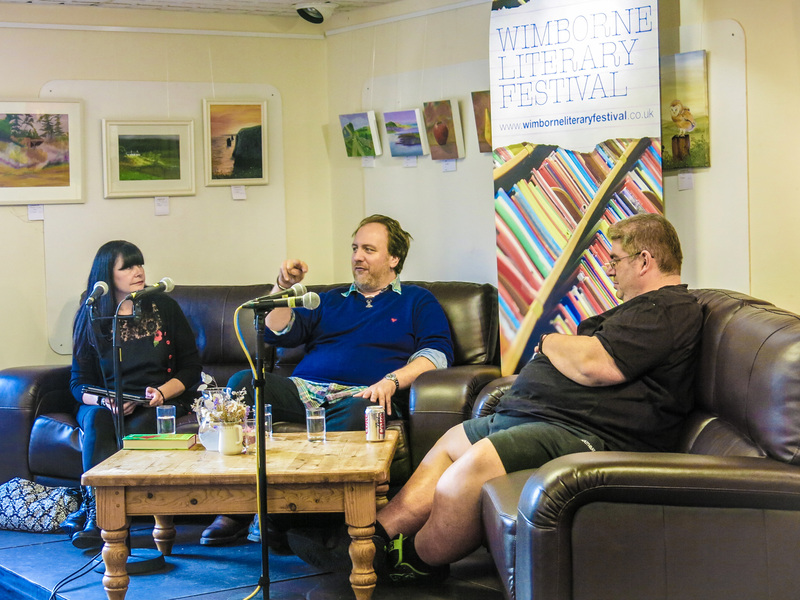 BIRSt had an excellent opportunity to work with Radio Wimborne and Gulliver’s bookshop in the recording of a Sci-Fi and Fantasy panel. 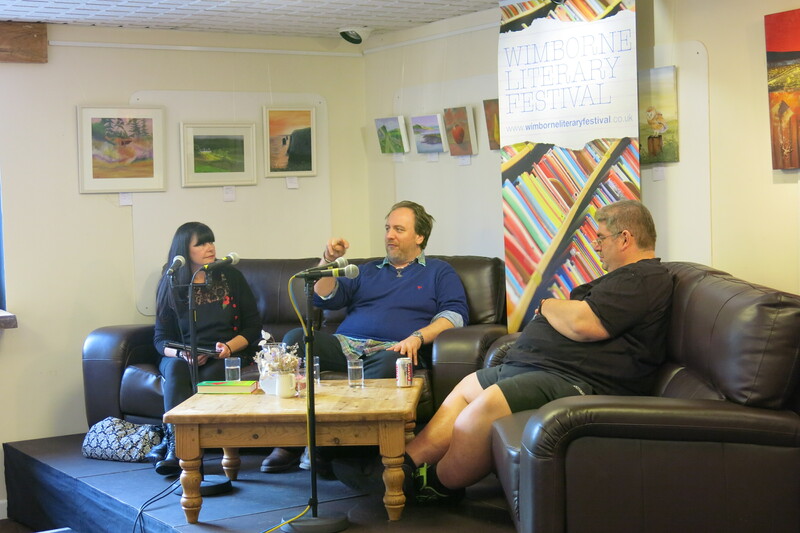 On the panel were Mitch Benn, Now Show contributor and author of Terra, and Ben Aaronovitch, author of the Rivers of London series and all round sci-fi aficionado. The panel was chaired by local fantasy author Suzanne McLeod, author of SpellCrackers.com. The BIRSt team arrived with an arsenal of microphones, sound recorders, widgets and doodads for capturing the event. The Allendale Centre proved an excellent venue that included a papier-mâché Dalek and Cyberman head! The final mix was broadcast on Radio Wimborne on Saturday 15th of November and you can now hear it on BIRSt.